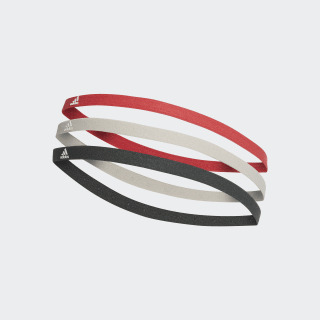 A three-pack of thin and stretchy hairbands in various colours. 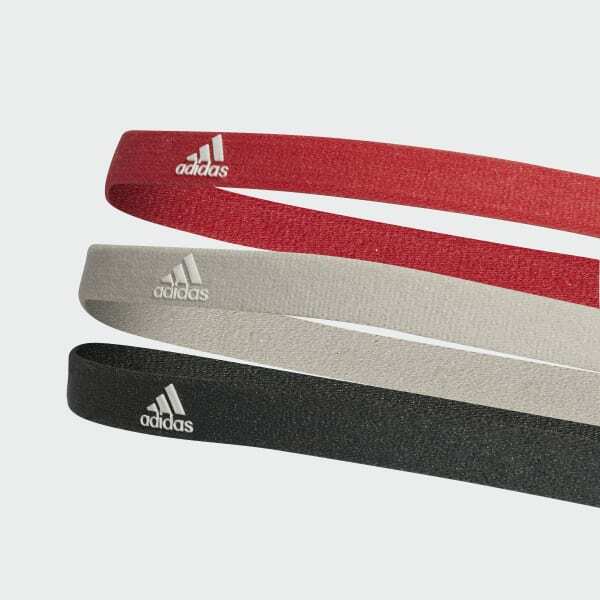 Stay focused during your workout routine with this training hairband. Made of thin and stretchy single jersey, it's designed to stay put as your session heats up. Each three-pack features offers three different colours.